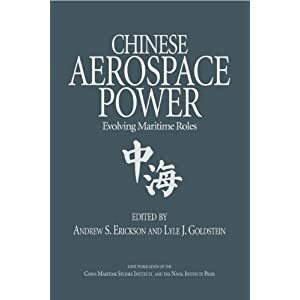 Jeremy Black, “The Pursuit of Maritime Transformation”; review of Andrew S. Erickson, Lyle J. Goldstein, and Carnes Lord, eds., China Goes to Sea: Maritime Transformation in Comparative Historical Perspective (Annapolis, MD: Naval Institute Press, July 2009); Naval War College Review, Vol. 63, No. 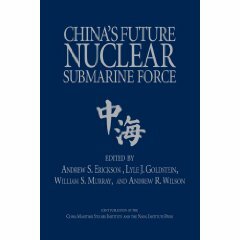 3 (Summer 2010), pp. 156-57. 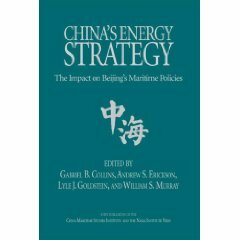 The third book in the Naval Institute Press’s Studies in Chinese Maritime Development series is a collection of essays and case studies that is important not only for those working in naval studies and for sinologists, but also for scholars concerned with the idea of strategic culture and its application. 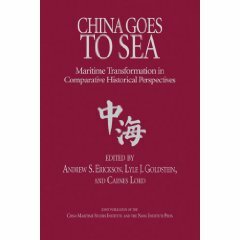 Following an introduction by Erickson and Goldstein, the book is organized into four parts: the premodern era (Persia, Sparta, Rome, and the Ottoman Empire); the modern era (France, Russia, imperial Germany, and Soviet Russia); Chinese maritime transformations (Ming and Qing dynasties, the Cold War); and China in comparative perspective, with essays on contemporary Chinese shipbuilding prowess, China’s navy today as it looks toward blue water, and the Chinese study of the rise of great powers.